The heroes have entered Crypt of the Queen in Silver looking for a legendary treasure. Their hope is that the hoard will be sufficient to pay off the ransom of the sage Gremorly, master of Darogan. The historian is being held by Xalbadtor Mathis, leader of the Circle of Blue. 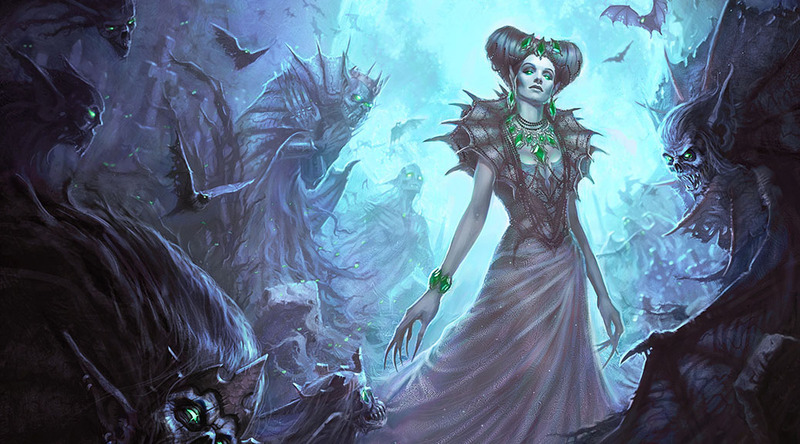 During their initial foray they encountered the foul Black Prince, an undead creature with warlock-like powers, as well as several “lich hounds” that nearly slaughtered the party. The heroes defeated the prince and are now preparing to venture deeper into the crypt.